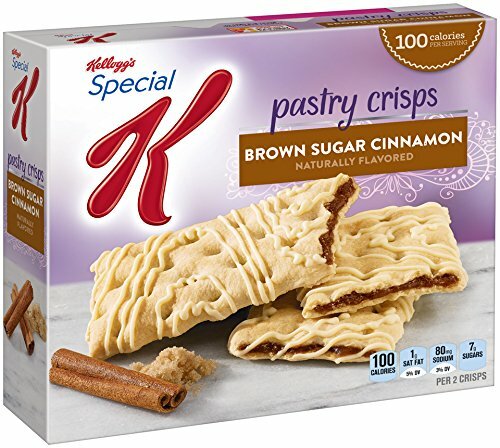 Enjoy a light, satisfying snack any time of the day with Kellogg’s Special K Pastry Crisps. These light, crispy pastry crisps are flavored with brown sugar and cinnamon and drizzled with vanilla icing to create a sweet, crunchy treat. These bakery-inspired Pastry Crisps are little slices of heaven. Light and just right, two Special K Pastry Crisps are only 100 calories, with no cholesterol. The crisps are individually wrapped and fit easily in a lunchbox, backpack, or handbag for a quick afternoon snack. Contains milk, soy, and wheat ingredients. 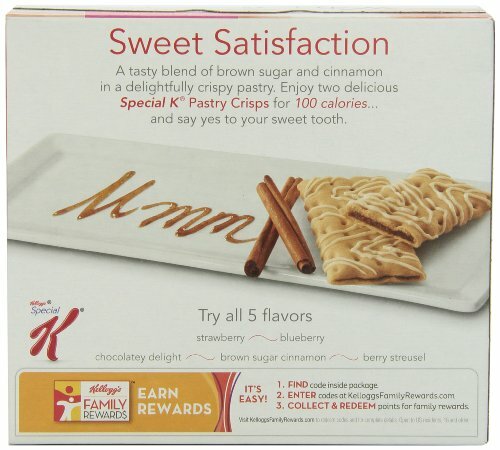 This item ships as one 4.4-ounce box.These light, crispy pastry crisps are flavored with brown sugar and cinnamon and drizzled with vanilla icing to create a sweet, crunchy treat. These bakery-inspired Pastry Crisps are little slices of heaven. 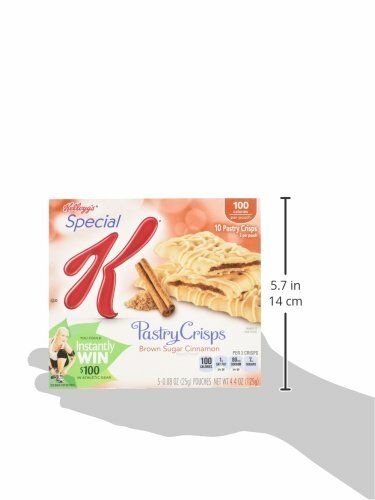 Light and just right, two Special K Pastry Crisps are only 100 calories, with no cholesterol. The crisps are individually wrapped and fit easily in a lunchbox, backpack, or handbag for a quick afternoon snack. 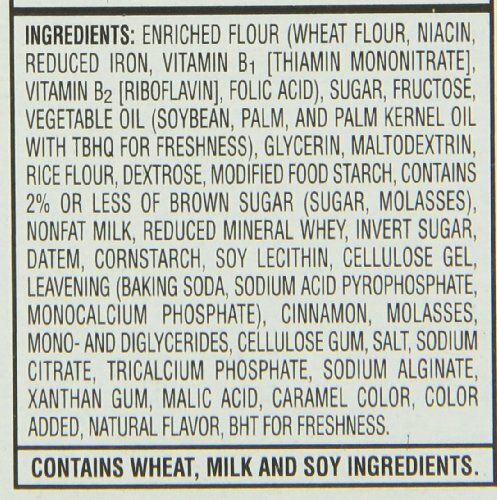 Contains milk, soy, and wheat ingredients. This item ships as one 4.4-ounce box.